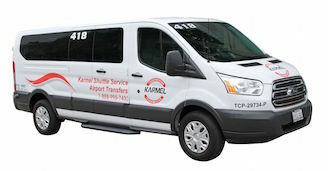 Karmel Shuttle Service offers airport transfers, Limousine rentals, charter bus and motor coach rentals for larger groups, Catalina Island Packages and more. 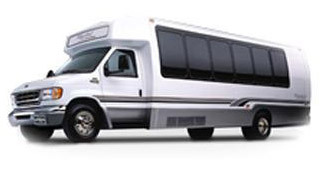 Shuttle Vans are available for shared van and private van service. 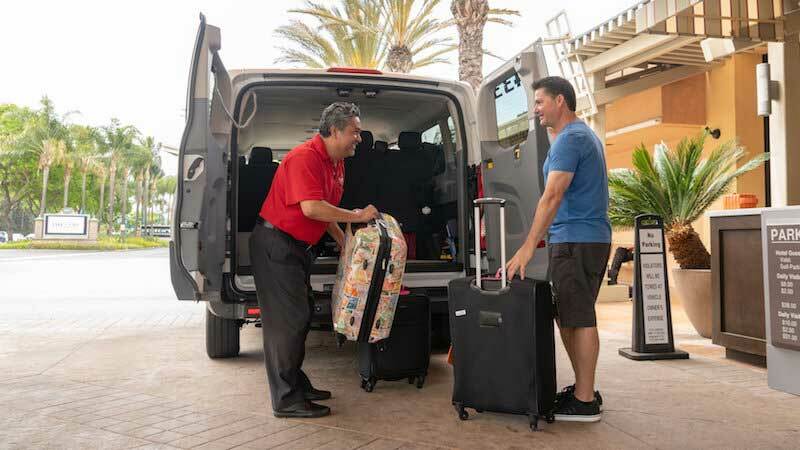 Shared Van service helps keep your costs down by allowing us to make 1 additional stop (for residential service) or 3 stops for Resort hotel services. 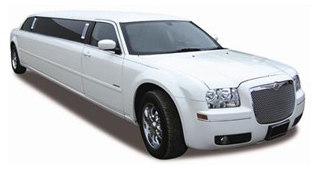 In addition to our Van service Karmel Shuttle offers Towncars and all types of Limousines ranging in size from 6 passenger limos to 36 passenger limousines. 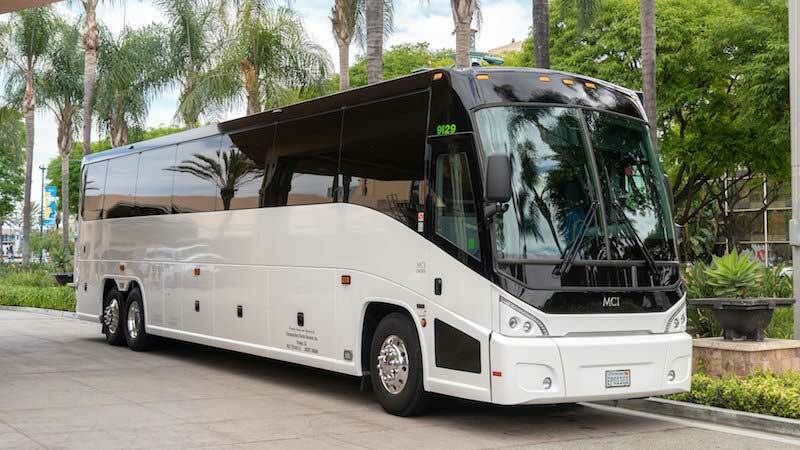 Our Charter bus division, provides 24 passenger mini-coaches or for larger groups 47 to 55 passenger fulls size coaches. 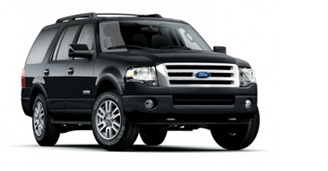 We make sure you get to where you are going. 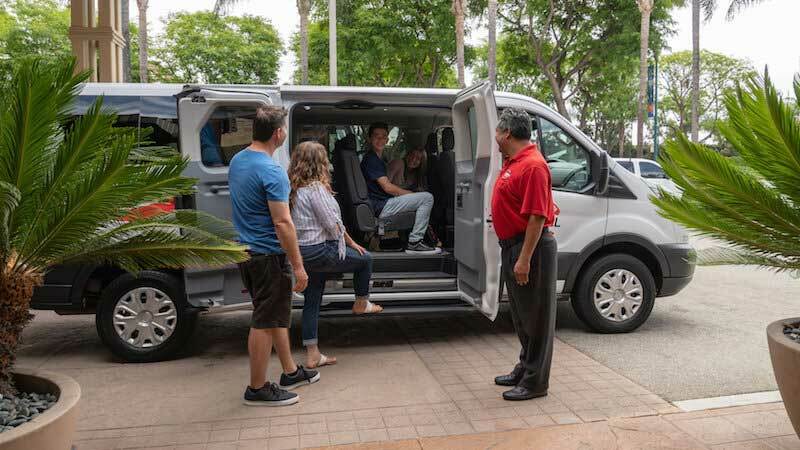 Not only do we arrange shared van and private airport transfers, but we can also arrange local services in the Orange County, Fullerton, Los Angeles and Southern California area including Anaheim Convention Center, Los Angeles Convention Center and Long Beach Convention airport shuttle transportation, hourly bus charters, hotel to hotel transfers and EXTREME Tours. 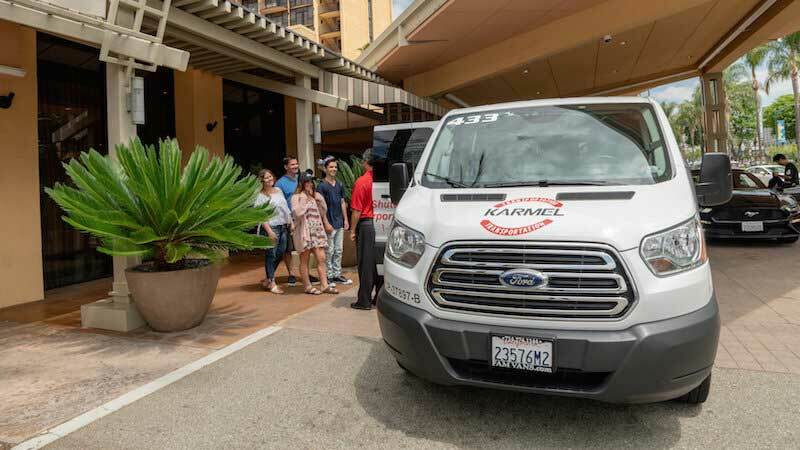 Whether you are looking to have a shuttle van, towncar or limousine to or from LAX airport, SNA airport, LGB airport, cruise ship terminals, Catalina express terminals, evenings out, concerts, weddings, convention shuttle service, parking lot shuttle service, custom tours, or just to get around town, Karmel Shuttle has many options available for you to choose from. This company's website accurately describes their service. I've used them perhaps 8-10 times over the last few years and they've performed exactly as advertised. 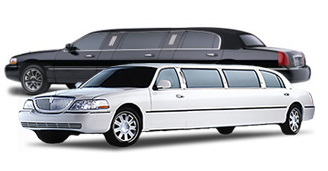 They are on-time, picking you up at home or at the airport. 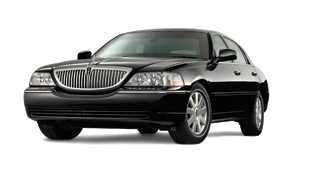 The drivers are friendly, courteous and prompt. And you are usually the only one in the vehicle. 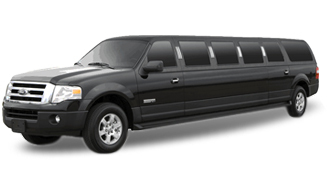 With their shared van service I saved money and we didn't even have any other passengers on board. I like that they only have a 1 stop rule."